The last couple of weeks have been SO crazy that I have forgotten to tell you all that I am now an author for Blog Hoppin'. 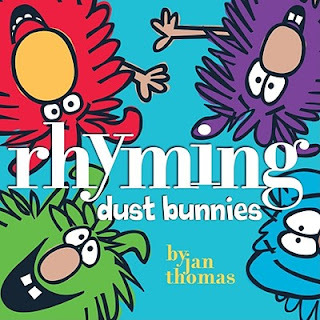 So why don't you hop on over and read my post about the adorable book Rhyming Dust Bunnies. We have been in school 9 whole days, and it feels like at least a month! 1. They are absolute dolls. 2. They are asleep for the first 30 instructional minutes of the day. Hopefully their little bodies will adjust soon! 3. 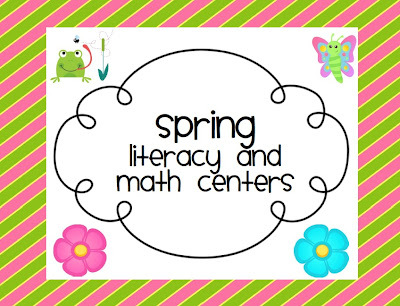 Their entry reading levels vary across 4 different grade levels. 4. They are an extremely compassionate group of children. 6. They like to say "Mrs. King" no less than 3,000 times a day. 7. They are a very energetic and enthusiastic group of learners. To make up for the complete lack of posts this week- due to my 8:00 p.m. bedtime, here is a big 'ole mess of pictures of what we have been doing! We have practiced what good readers do. Just to make sure we all understood, we practiced what good readers DON'T do as well! 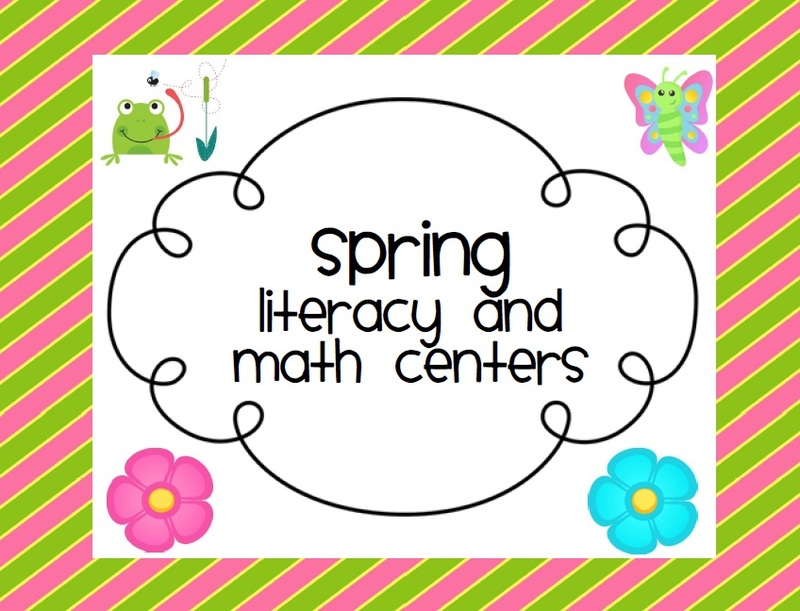 We began the groundwork for Literacy Centers and eventually Daily 5. Susan's fab unit! Cara's Blast off! 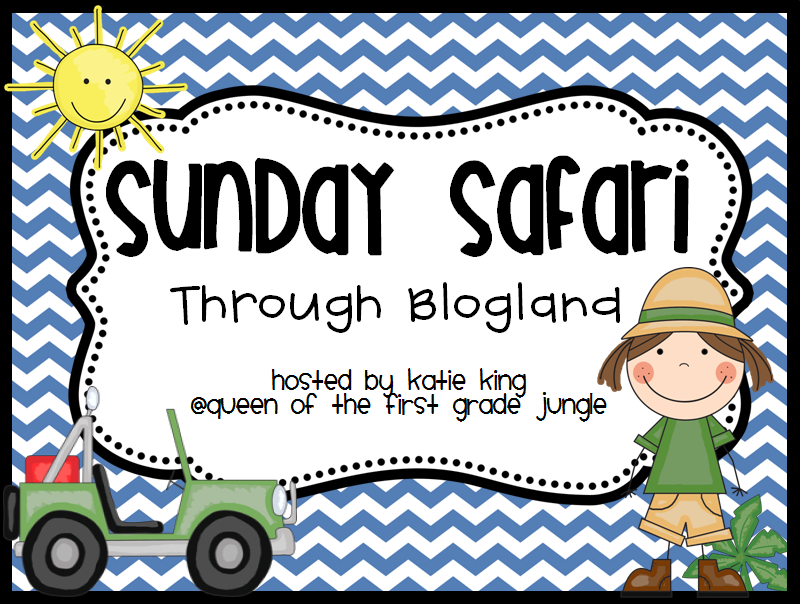 As usual my bloggy buddies come to the rescue with great resources! I will be spending a lot of time with my Daily 5 book this weekend to decide what my mini-lessons this week should look like! 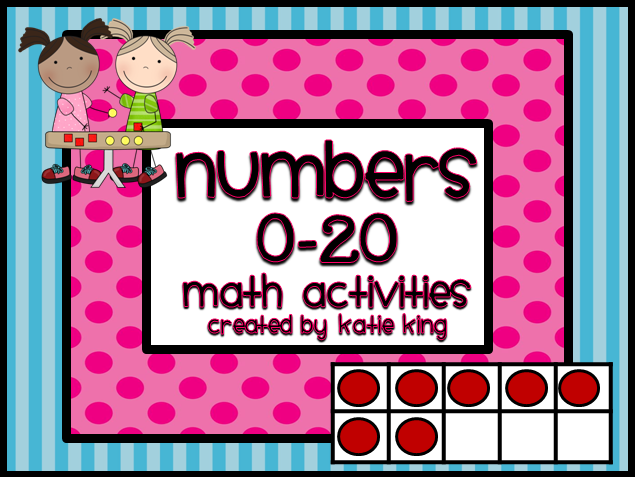 By the end of the week we were doing two Math Work Stations in addition to our whole group math lesson. My absolute favorite time of the day! 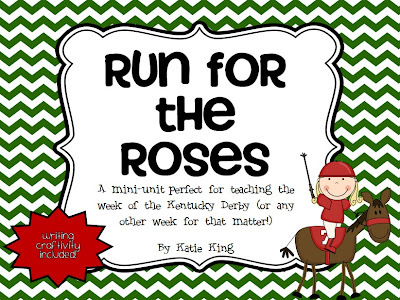 Since I knocked out their DRAs in record-breaking speed, I was able to start guided reading groups! Ipads are so much help with follow up word work! This app is a free one- Magnetic Letters! My kids really enjoy it (clean-up is way easier as well!). AND by far my favorite and most daring venture yet this year pictured below. We always go on a Safari the first day of school to point out all the key places in the school and meet important people. Since our first grade theme is Jungle, we look for our names on jungle animals. The kindergarten students go on a hunt for gingerbread men! Well I figured- why not jump into this 1-to-1 business head first?? We took our ipads with us and documented our school through pictures. Next stop on the ipad journey- learning how to put these pictures into a presentation! Hope you enjoyed seeing my first full week in pictures! 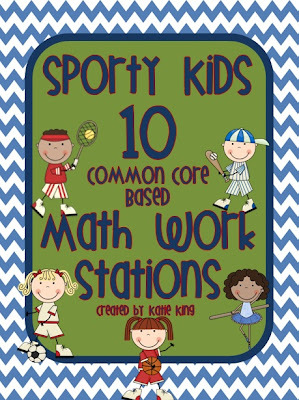 I want to start Math Work Stations this week. Want being the key word :) I came up with this packet to help me out. 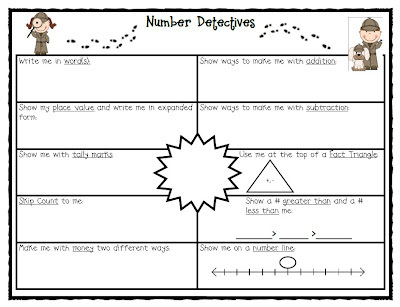 Do you remember my Number Detectives? I even made a 3-5 version! 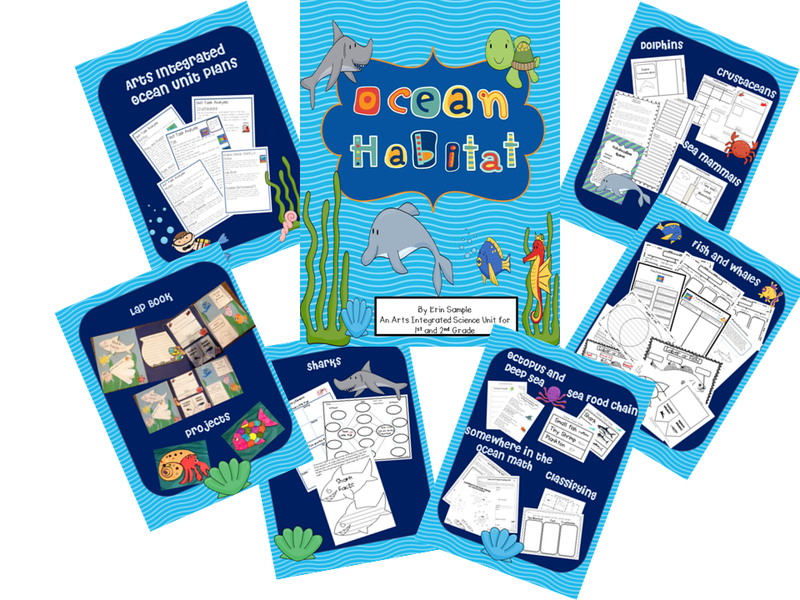 Well there are a few activities in here inspired by that document- more like beginning of the year first grade or Kinder versions. Here is a preview of some of the activities! I am already busy printing here! They are on sale today and tomorrow for 20% off! Happy Sunday friends! P.S. If you are a FB follower- I will be giving away 3 copies tonight! ...and I knew I needed to get some pictures before the kids showed up and destroyed the place! In all seriousness- how long will it actually stay all neat and pretty?? Here is the view from the door. I made these locker tags...I heart them! My area- I gave up my desk a few years ago and I make do with TONS of plastic storage and my horseshoe table! You can also see my banner that I LOVE from Belinda on Etsy! Belinda and I will be doing a giveaway together very soon so keep your eyes peeled. My tissue pom poms. I even heard a principal in our district ask his teachers why they didn't have "these things" hanging from their ceilings. Keep your fingers crossed fire marshals don't hunt me down! My oh-so-fabulous wreath that Claire (my special ed teacher- who has an ADORABLE resource room this year) gave me. Isn't she the sweetest? The library in all its glory! I wanted to do something "sweet" for my teammates for the first day of school! Think the iPads were a hit??? I had NEVER seen this little bit with the pom poms used to decorate a door. I LOVE it! My friend Amanda made an adorable Chicka Chicka Boom Boom tree for her hallway display! Megan made tissue paper poms to go over her table but she mixed her paper to match her zebra print theme! 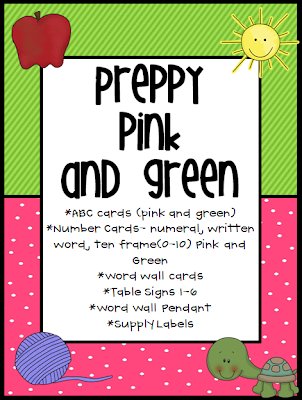 She used my preppy pink and green decor set throughout her room. And last but not least, Heather made the CUTEST caterpillar to go above her door to match the rest of her Eric Carle theme for the hallway. Welcome friends! 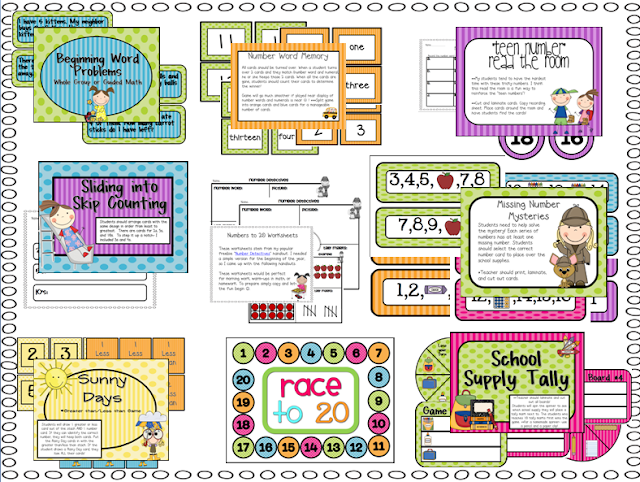 I hope you are ready for another round of Sunday Safari- take a break from shopping and hang out for a minute :) I found Erin when I purchased her monthly math journal prompts. I can't wait for you to read what she has to say! Hi Everyone! 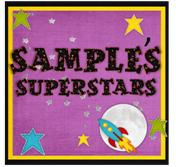 I'm Erin from Sample's Superstars. 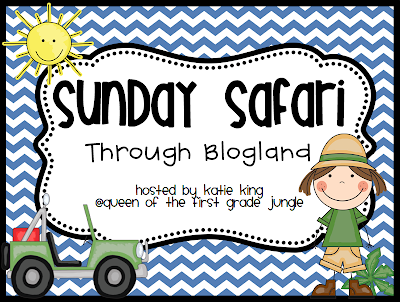 I am so excited to guest blog on Queen of the First Grade Jungle. 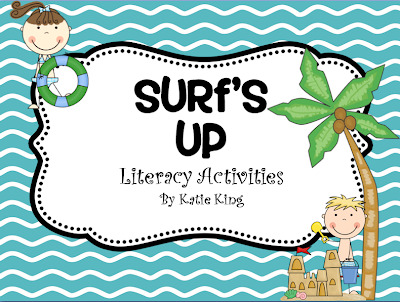 Katie asked me to share some of the ideas you can find on my blog. I hope you gain some ideas you can use and I've got a few freebies too! I am very involved in Arts Integration at my school and love to post ideas so other teachers can learn to integrate these strategies. 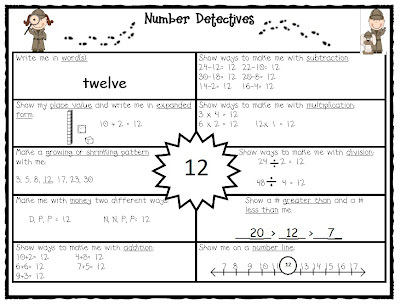 I have a few posts about integrating dance and drama into my lessons and post videos so teachers can "see" these strategies in action. I plan to post many more of these videos this year. 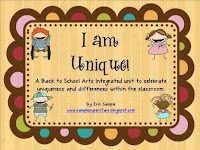 I also have posts about incorporating visual art to write poetry or opinion pieces. If you're interested in any of these posts, click on the links above. 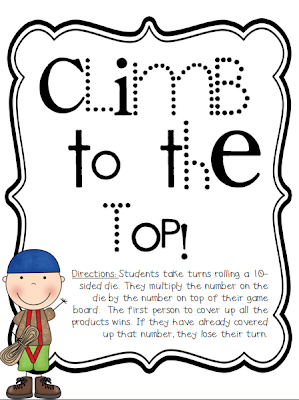 I also like to share ideas that are practical for teachers to implement that will improve instruction. My most popular idea has been my August-June Calendar Journals. 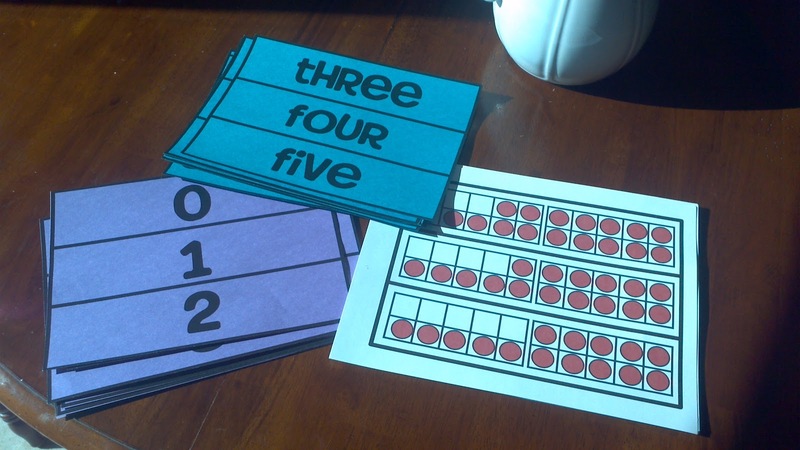 These are a couple more of my units that not only have cute activites but ideas/ lessons to strengthen instruction. I also have the goal of sharing lots of freebies. Teachers need to be able to work together to make our lives easier! Other blogs have done this for me and want to pay it forward. 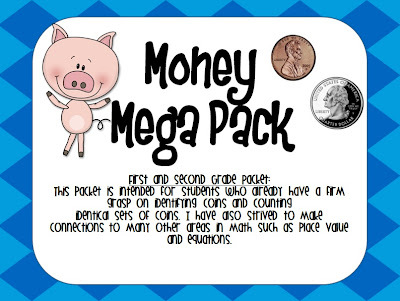 Here are a few of the freebies I have on Google Docs and Teachers Pay Teachers. I am having trouble linking pictures for some reason so click on the links to download these freebies. 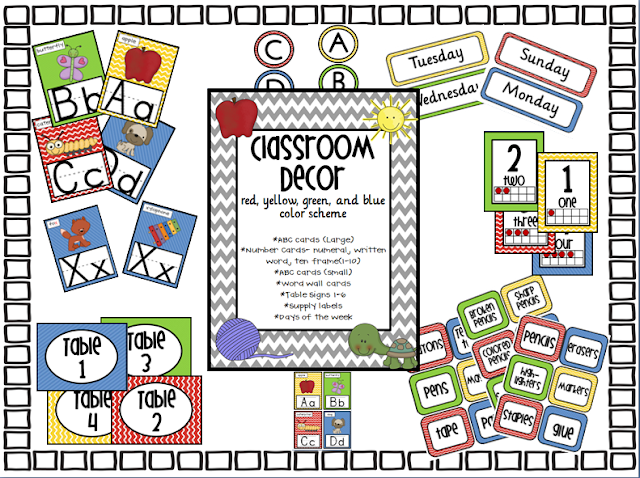 I have many more freebies in my Teachers Pay Teachers store. So check it out! Just recently I posted all about the bear activities we completed the first three days of school. I have all the activites available for free in one file! Click here for the post and here for the freebies! 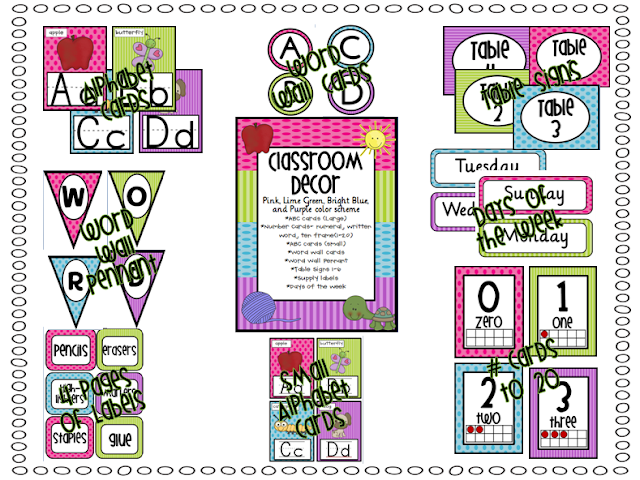 I hope you'll come visit my blog for many more ideas and freebies. Click "Follow Me" to make sure you stay updated! 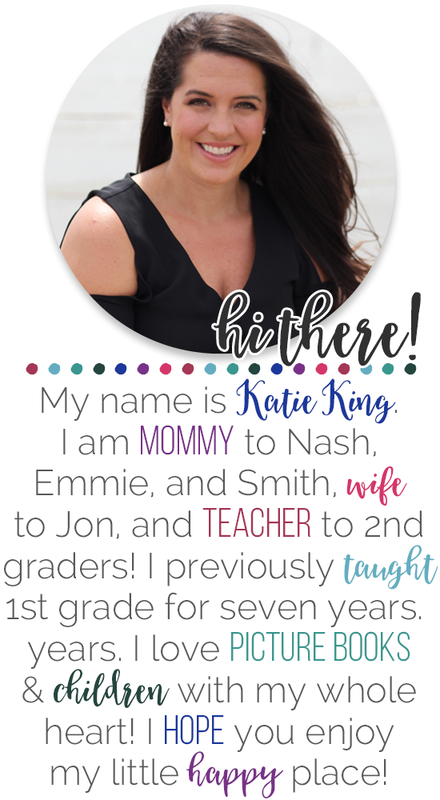 Thank you, Katie for featuring me on your blog. I really appreciate it! Now you can head to our stores and SHOP,SHOP,SHOP!